Constantin Gurdgiev is a smart man who usually offers an interesting perspective. I say that despite disagreeing with him far more than I agree. He’s too capitalist for me, too “free-market”, but that doesn’t make him my enemy. He comes across as a very decent person whenever I’ve seen him interviewed, and I believe it’s vital to listen to smart, civil people with whom we disagree. That said, his latest thread about Cambridge Analytica on twitter (first post, above) is just silly I’m afraid. In the thread he appears to be suggesting… no, that’s not right… he explicitly states that the “main point” to take away from the “Cambridge Analytica outrage” is that we shouldn’t trust the State. He refers to it as the Deep State, of course. But the “Cambridge Analytica outrage”, let us remember, involves an unaccountable private company financed and run by people (the Mercers, Steve Bannon) that, from my perspective are on the hard-right, purchasing user data from another private corporation (also with fairly hard-right finance in their past; Peter Thiel) and using it to subvert the democratic process in numerous countries while remaining entirely hidden from view. Mr. Gudgiev acknowledges (though rather weakly) that “Facebook et al might be culpable in being negligent or even greedy with our data” but suggests that “our media is complicit in fostering the culture that made Cambridge Analytica powerful.” Which may be true but conveniently overlooks the fact that the media in this case is largely made up of private corporations owned by right-wing capitalists like Rupert Murdoch and Paul Dacre, who are also doing their level best to manipulate electorates into voting for right-wing, pro-corporate, “small-State” parties. 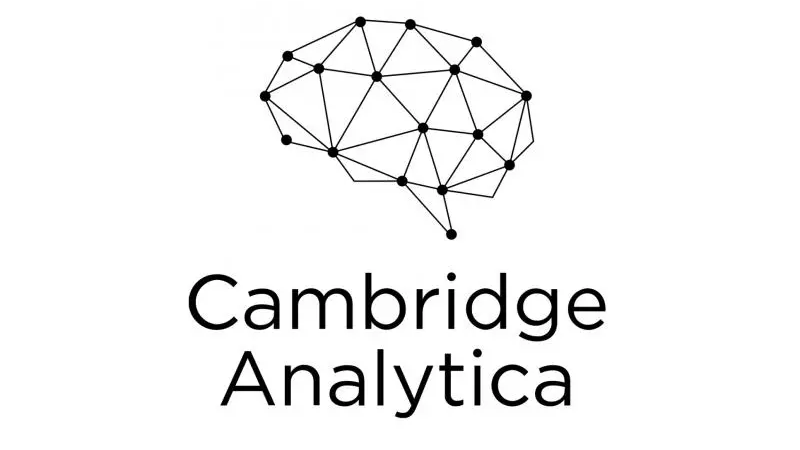 Mr. Gudgiev points out, correctly, that Cambridge Analytica used “ex-Deep State professionals”. But he positions that fact as a critique of the State, rather than a savage indictment of the private corporations who hired these ex-spies and used them to influence and subvert elections in pursuit of profit and a right-wing, pro-corporate, pro-free-market agenda. State surveillance is extremely worrying; whether carried out by the NSA today or the Stasi 40 years ago. And as technology progresses, more and more states are adopting it in what are often clear cases of over-reach and intrusion. We must guard against it at all costs. But to insist that the “main point” we should take away from this story, a clear-cut case of private capitalists actively seeking to disempower and undermine the State through subversion, blackmail, manipulation and propaganda (some of it illegal) is that we should be suspicious of the State? That’s “whataboutery” of epic proportions. Both the State and Private Capital can have a corrosive effect on our society if left unchecked. But if smart people insist we look away when Private Capital does it and focus instead on the “main point”… the State… then they risk becoming part of the problem.